Do you have tanker experience but hate spending nights away from home? If so, Hot-Z Transport Company wants to talk to you about exciting regional driving opportunities. We’re looking for drivers who can earn top pay per trip. Candidates must have petroleum driving experience and have a Class A CDL with Hazmat and Tanker endorsements. 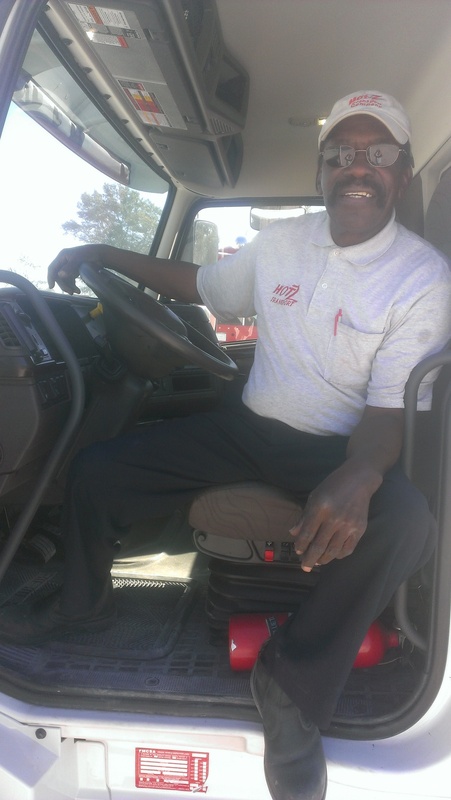 Hot-Z Transport Company has made a commitment to safety, service, and quality to both our drivers and customers. We have a goal to pay drivers well, reward drivers for safety, and provide them with good equipment to work with. We value the contributions that drivers make to our success and we reward drivers with a competitive and comprehensive Total Rewards Package as outlined below. As a growing company, we continually adapt to ensure that we offer a Total Rewards Package that supports our drivers, reflects the latest legislative and regulatory requirements, and keeps us competitive in the marketplace. Hot-Z prides itself in above-average market pay! Hot-Z Transport Company processes all employment verification requests electronically. To make a request, please complete the sign up form here: https://dashboard.tenstreet.com/company_signup/. After signing up, you will receive an e-mail with a username, password, and instructions for getting started. · If you are third-party vendor, please sign up with your corporate name and list which of your clients you are verifying on behalf of (for example, “Tenstreet on behalf of ‘Joe’s Trucking’”). If you don’t have a DOT number or ICC number, enter N/A in those fields. · If you are already a Tenstreet client, you don’t need to sign up for an account. You can request verifications by going to Process>Xchange or through the Xchange tab. · If you have already made a request electronically on the Tenstreet website and you are sending over a signed release, we will process your request shortly.